Groupon announced that it has secured a new $250 million investment from independent private company Atairos, which supports growth-oriented businesses. 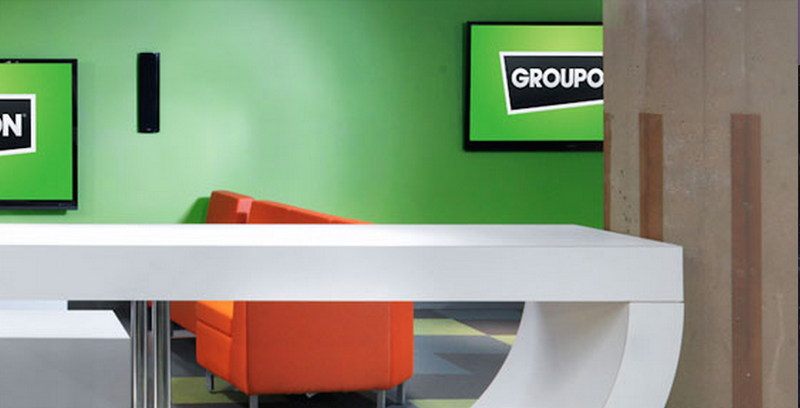 Michael Angelakis, Chairman and CEO of Atairos, will also join Groupon’s Board of Directors. Atairos laucnhed earlier this year with $4 billion in committed capital. It’s led by Angelakis, who is the former Vice Chairman and CFO of Comcast. Comcast will actually now work with Groupon and “implement potential strategic partnership opportunities.” The plan is to use Groupon’s local expertise with Comcast’s subscriber and advertiser network, though the details are yet to be announced. Groupon will use the investment for “general corporate purposes” including stock repurchasing and a $200 million increase to its existing share repurchase program, which has been extended through April 2018. Last month, the company announced new merchant tools including a new tablet app. More on these here.